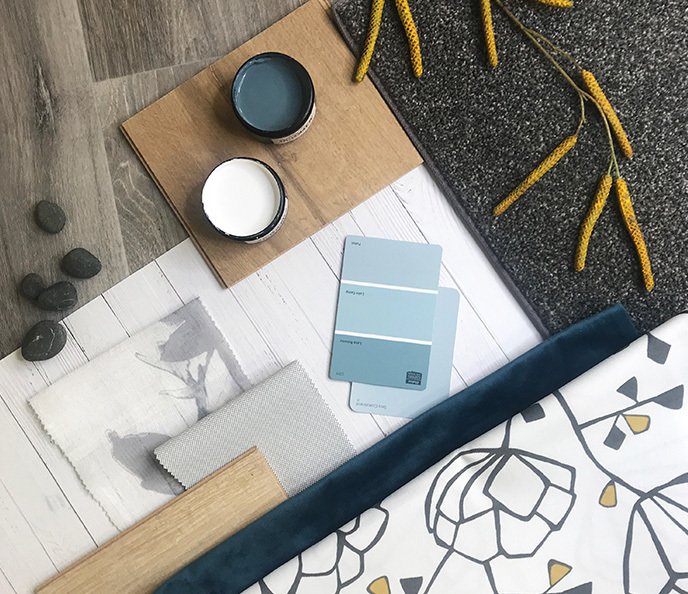 So you don't have to wait for your new on trend look! 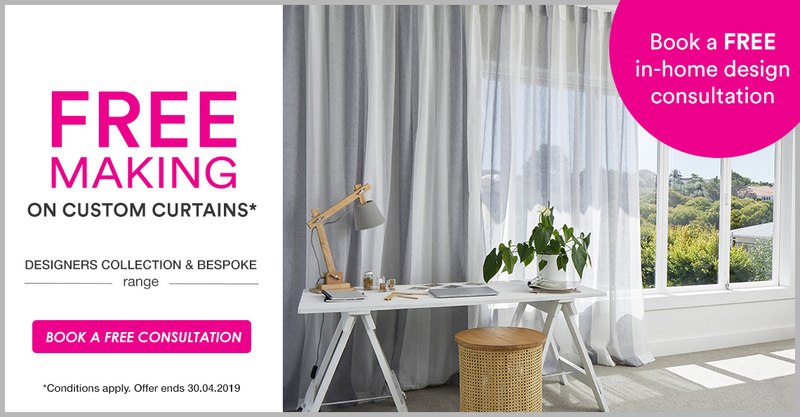 will work with you to advise on the latest styles, fabrics, tracks and accessories to open up a world of options to help you achieve your perfect look. When you want help making your ideas come to life... we make it so easy for you! 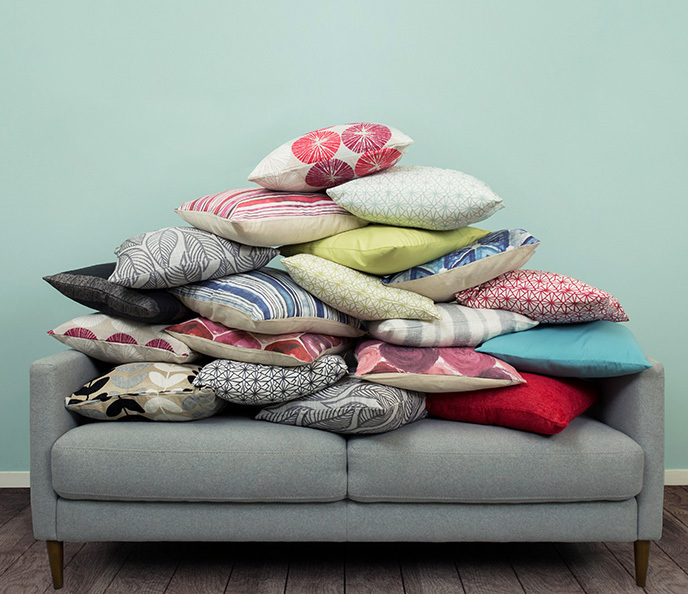 Be inspired by our DESIGNERS COLLECTION range of on trend fabrics, chosen by our designers for your home. 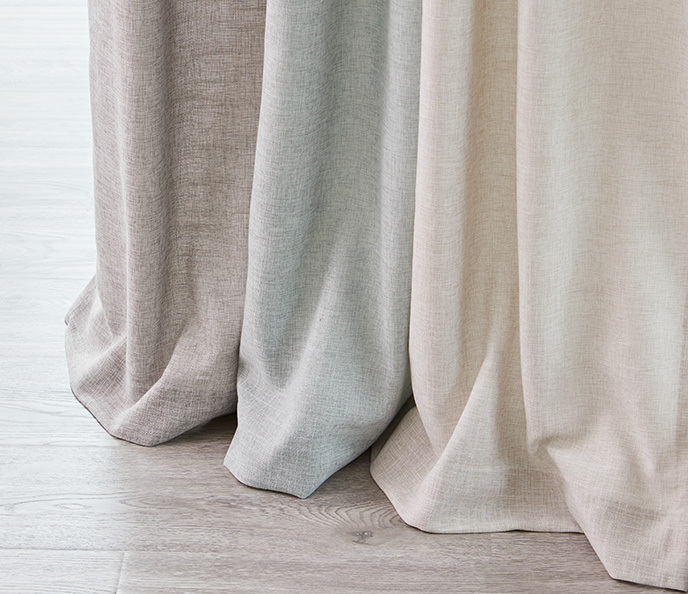 OR for something different, choose from our CurtainStudio Bespoke range. 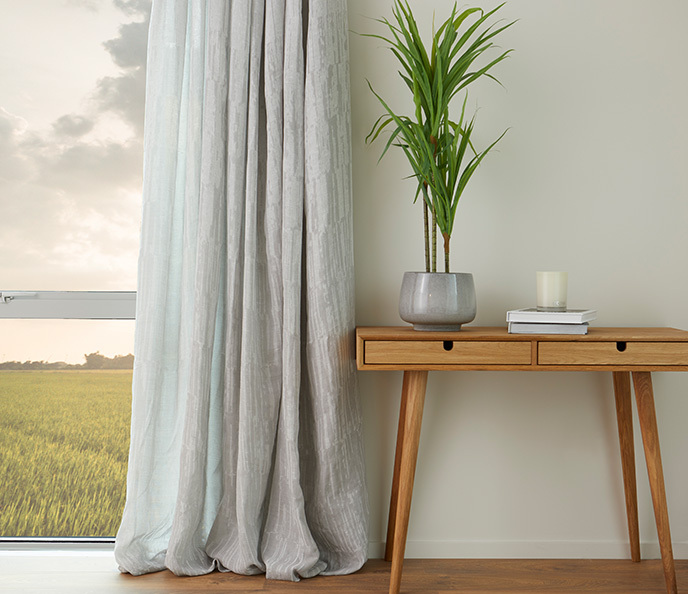 Whatever the function, style or finish you are looking for, you’ll find it our range of custom blinds. 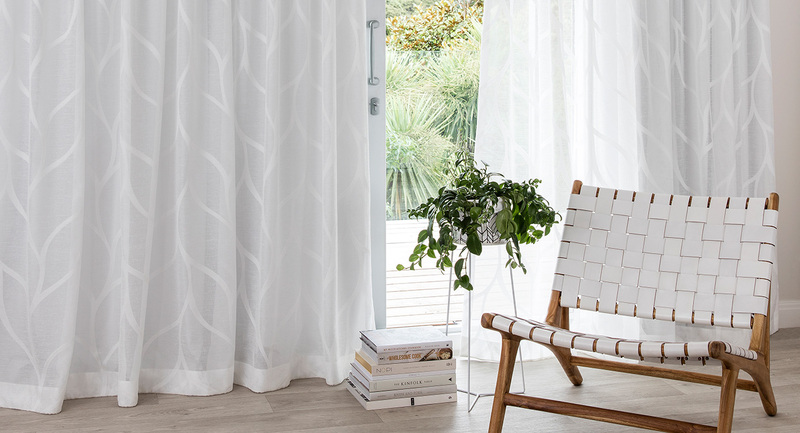 Automated Roller Blinds are now available and can be hard wired or battery operated. 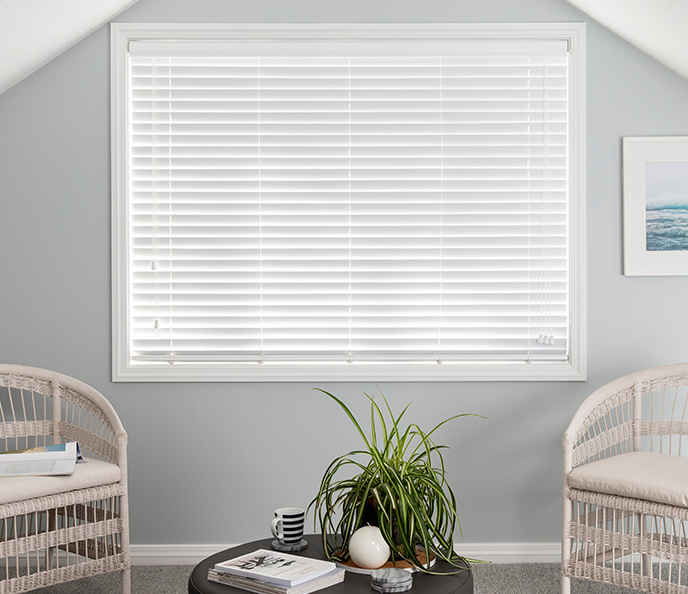 Our premier range of Luxaflex Shutters are the perfect option for a timeless, classic look and to add value to your home. 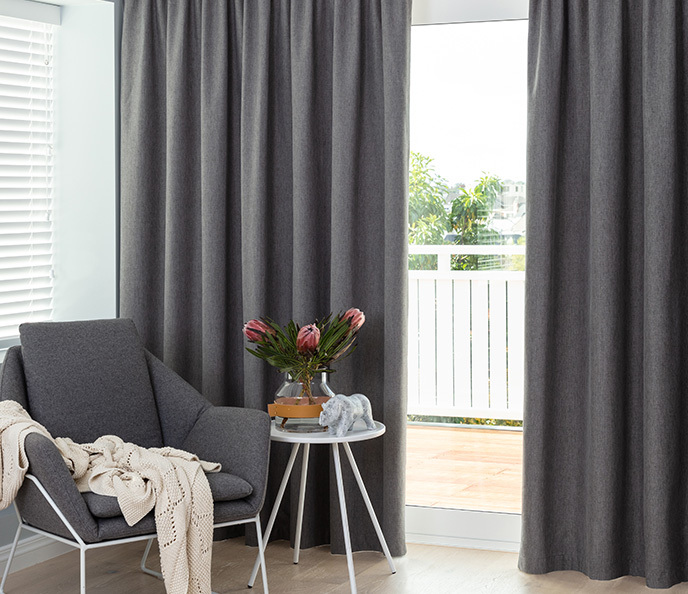 CurtainStudio offer a range of hard wired motorised and rechargeable battery operated motors, giving you the luxury to operate your blinds at the touch if a button. 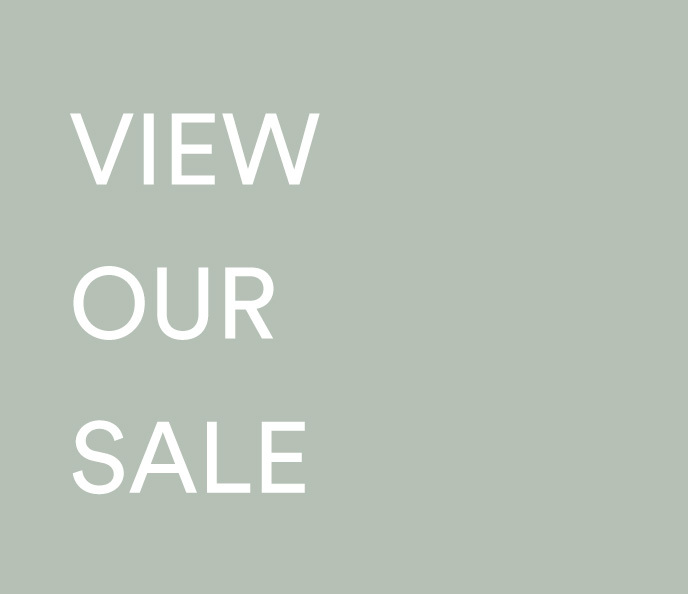 Choose from our wide range of contemporary, traditional and modern fabrics including plains, patterns and blockout applications to suit any style and décor adding a level of luxury and an affordable price. 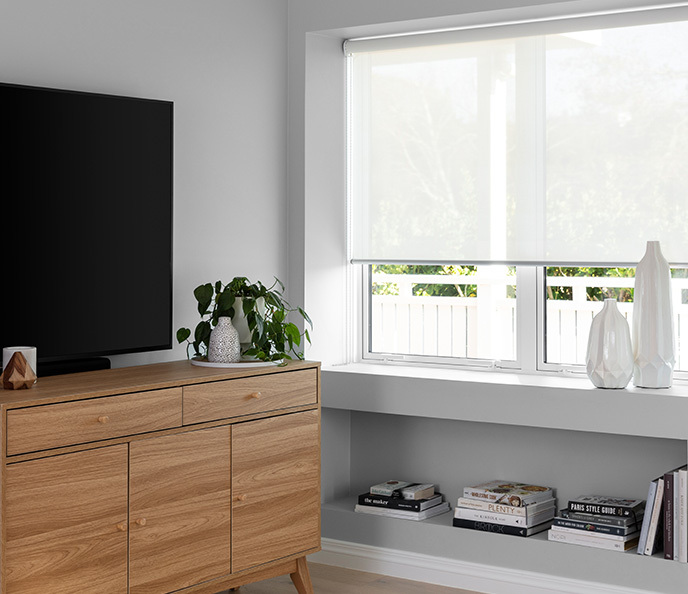 - Remote control and wall mount options: different channel options allow the operation of each singular blinds or group them together to open and close in sync. 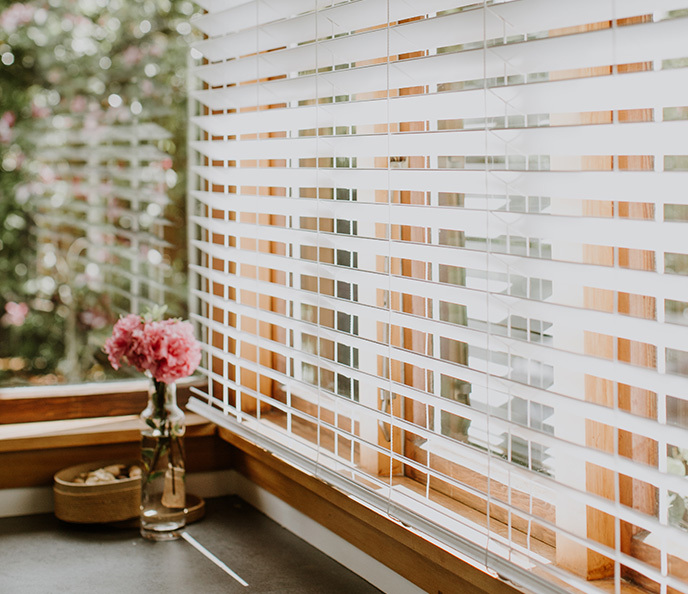 - Compatible with smart phone, tablets and most home automation systems: ability to operate blinds in home from your workplace or even while away on an overseas holiday. - Set scenes from your smart phone for blinds to open and close at certain times of the day adding security with the illusion someone is home. - No cords or chains providing high level of child safety as well as a sleek design, making this option a perfect solution for every room. - If you are building your dream home and automation is a must, all that is required is your electrician to pre wire to your mains and we can take care of the rest. 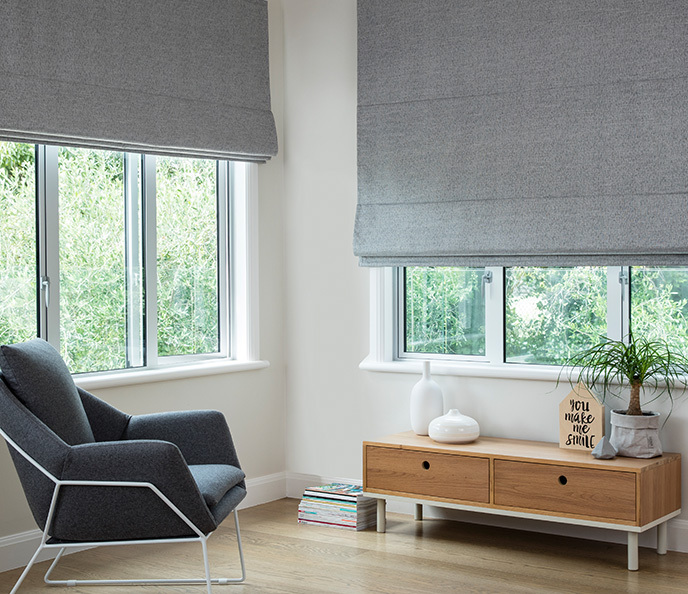 - Rechargeable battery options where no electrician needed, blinds are installed the same as a standard rollerblind and motors are hidden from sight, perfect option for your existing home or office. 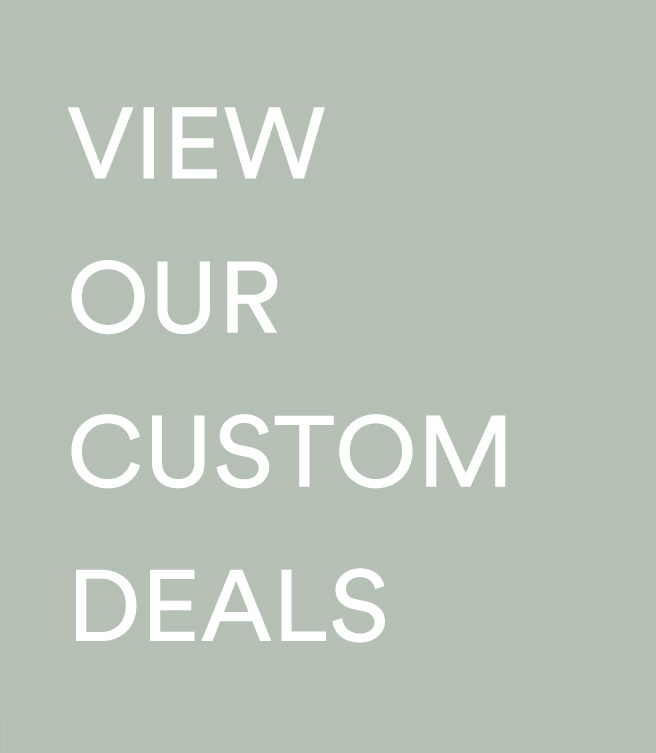 Design Consultants- we'll help you create a look you'll love! 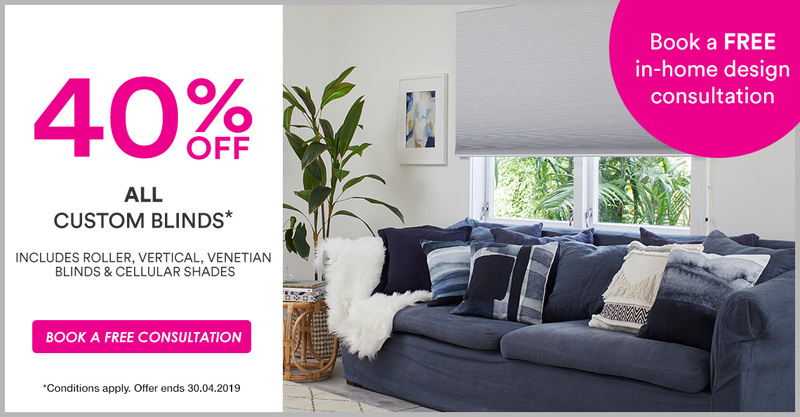 and let us help you put together a look you'll love - in your own home! View offer terms and conditions here.